How many of you crave salads? I think I crave salads mainly because of the dressing. 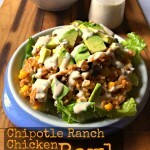 I have always loved having a salad especially if it has ranch anything on top. My favorite dip was ranch, my favorite dressing was ranch and if there was a flavor of ranch on chicken I am pretty sure I would love it. Then I became slightly lactose intolerant. Slightly mean I could still eat it but if I had one teaspoon too much my stomach would certainly let me know about it. So I started to eat less of it or make my own ranch dressing with non-dairy items like paleo mayo and almond milk. They were delicious but I still wanted more from my salads. So I started experimenting and to my surprise I came across this tasty oriental ginger dressing that I am in love with! 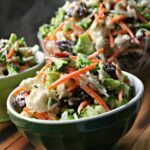 In fact, we quite often will dip our egg rolls, chicken, or even carrots into this oriental ginger dressing because of the sweet and savory taste that it brings to the table! Place all of your ingredients in a bowl. Warm your honey so that it stirs in better. 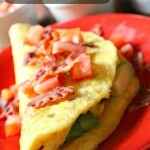 Whisk all of your ingredients together and store in a closable bottle or jar for up to 2 weeks. Seriously it is that simple! 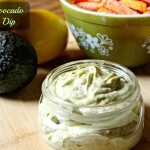 I like to make my dressing with homemade mayo but it truly does not make a world of difference. I love putting this oriental ginger dressing over avocados salads, regular salads, chicken salads or even using it has a simple dip too. Sweet Potato fries are amazing dipped into it too! 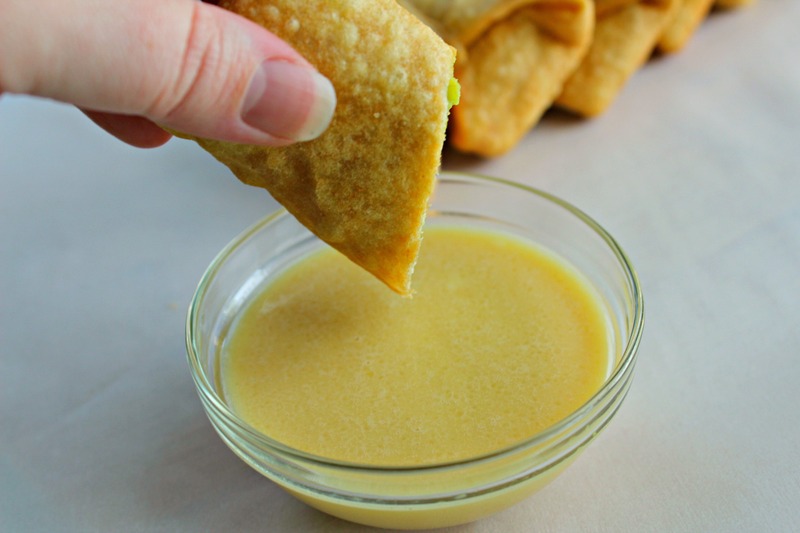 These Avocado Egg Rolls are amazing dipped into this oriental ginger dressing. This oriental ginger dressing will probably be your new favorite go to dressing instead of the typical ranch that everyone so dearly loves. 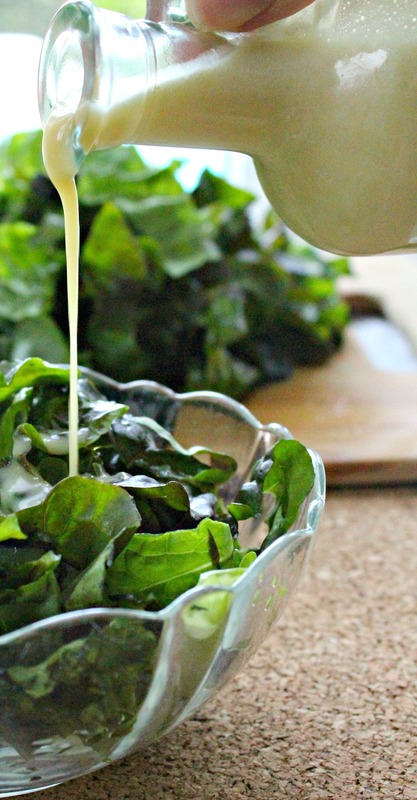 Don’t me wrong I still LOVE ranch but this dressing is so sweet and tangy from the honey and rice vinegar that it will really surprise you at how good it is over a bed of lettuce! I make this dressing almost weekly because I usually will eat a salad for lunch. It isn’t heavy either. It is almost like a vinaigrette that is just the right amount of taste and perfectness (yup a word!). 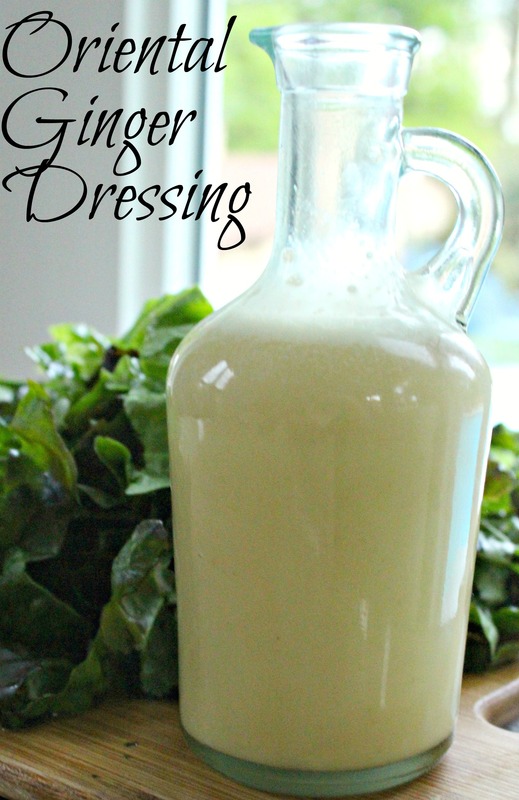 What is your go to dressing that you are always serving to your family? 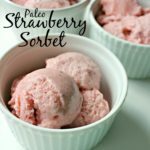 Don’t forget to follow me on Instagram, Twitter, Pinterest and like my page on Facebook to ensure that you are up to date on all posts and recipes. You can also sign up for my email list to receive kitchen tips from me that I use all the time! Plus you will even get a sneak peek at upcoming recipes!